remote participation refers to good practices for enabling people to take part in IndieWebCamp events at a different location and collaboration across locations. See Barnaby Walters's blog post on Pros, Cons and a formula for Remote Participation at events. For remote participation at events, the built-in camera and microphone on laptops or mobile devices is usually not sufficient. To get a better quality link between locations, a separate camera with a microphone designed to pick up sound in larger spaces is needed. 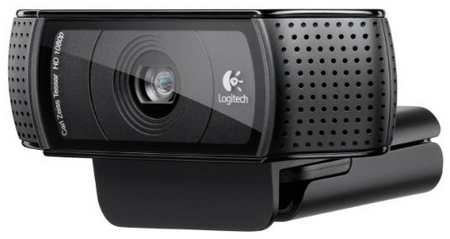 We used the Logitech HD Pro Webcam C920 at IndieWebCamp SF 2014 with several remote participants, all of who said they had no trouble seeing and hearing what was happening in the room. 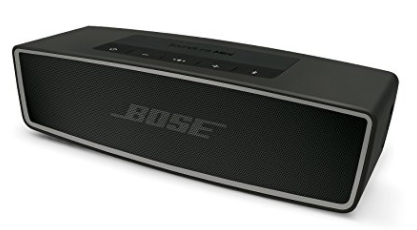 To get better sound from the remote participants, either hook up the computer to a TV and use the built-in speakers, or get some nice external speakers such as the Bose Soundlink Bluetooth speaker. 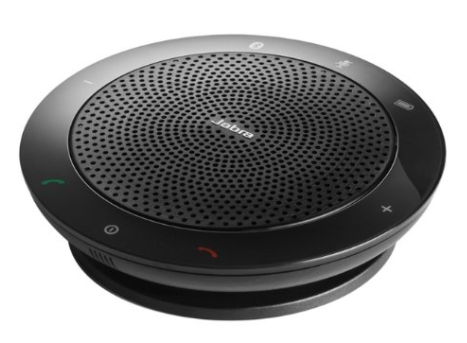 Alternately a good external speaker/mic for conference will work, such as the Jabra Speak 510. In the main room, we used an iPhone with the Jabra Speak to livestream the intros and demos. This was a one-way stream. This worked best when the iPhone was about 8 feet from the presenter and TV. When the iPhone was in the back of the room the slides on the TV were barely visible. The small breakout room had a laptop running Google Hangouts On Air (a Hangouts chat that also publishes to YouTube), with a wide-angle USB webcam and a USB microphone run to the table. The audio and video of the room came out well, but the computer was pretty far away from the table and also didn't have good speakers so we weren't really able to interact with the remote people. Being a Chromebook, user logins on the device are tied to a Google account. The logged in user's Google account must be able to act as the IndieWebCamp YouTube User in order to create Hangouts on Air events that stream to YouTube and then to join the Hangouts room to begin streaming. TODO: document how to give a YouTube account permission to act as IndieWebCamp. Marty McGuire: I remember it taking several tries. TODO: document with screenshots how to create the live event, fill out details, and begin streaming via Hangouts. Note: joining the Hangout via the Chrome browser with the Hangouts plugin works, but using the Hangouts app does not. The large breakout room used the venue's Bluejeans account for remote participants to join. This provided a good quality audio and video experience remotely, but we were not set up to be able to record those meetings. Instead, we recorded the room using the iPhone/Jabra pair used in the main room. The speakers in the room were good enough that the remote participants audio comes through okay in the recording from the room.